Only for left or driver's side. Only for right or passenger's side. Two required per vehicle. Includes one boot and two clamps. Fits either left or right side. Two required per vehicle. 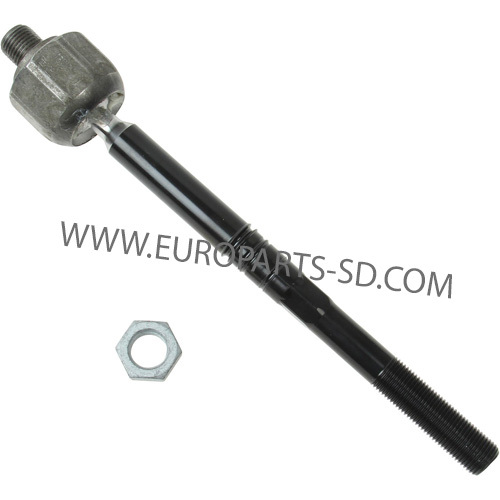 Tie rod end is not included, see left and right, shown below. 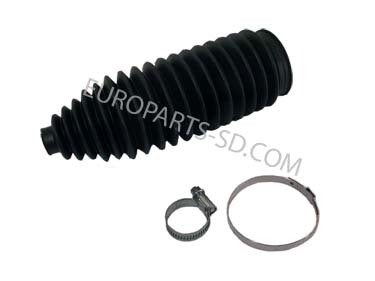 Five required per vehicle, sold individually.This is the original Schrader component, as sold at a franchise Mercedes dealer. 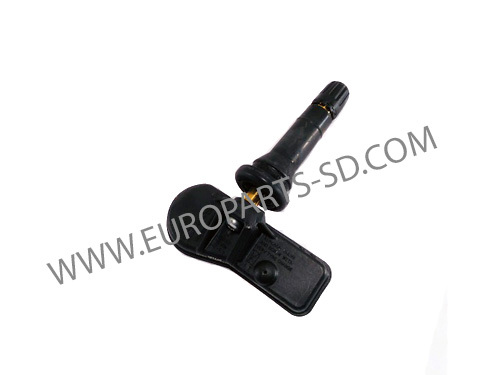 Five required per vehicle, sold individually.This is a replacement Huf German component using the exact same frequency and it will perform as original. 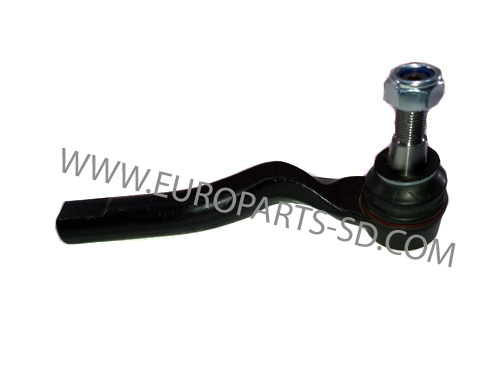 The original Mercedes Schrader unit is also available, see below.